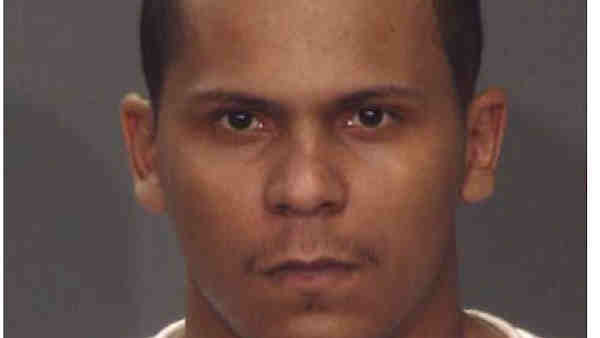 BRONX, New York (WABC) -- Police have re-arrested a man who escaped police custody in the Bronx Monday. Around 9:40 p.m., Narciso Rosario, 19, of the Bronx, was in the custody of the New York City Police Department near East 178th Street and Hughes Avenue. At the time, Rosario was with a 26-year-old man who also was arrested at the location. Police said drugs were openly visible in their car. The second man began to resist arrest and as the struggle intensified, Rosario, who was rear cuffed, fled from police. Rosario was picked up Tuesday afternoon. Additional charges are pending.